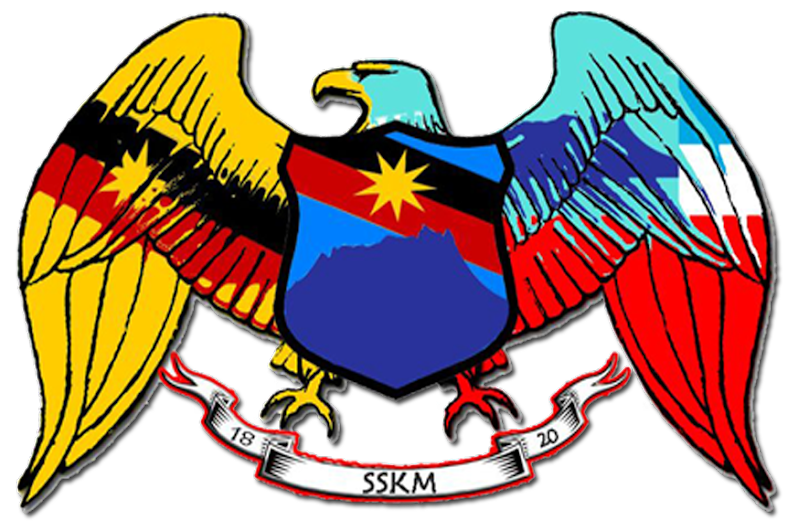 The deputy prime minister’s remarks that “Sabah belongs to Malaysia” is hurtful, as if the state was a colony, a Sabah youth organisation has said. 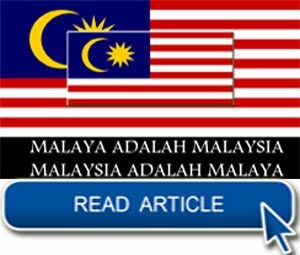 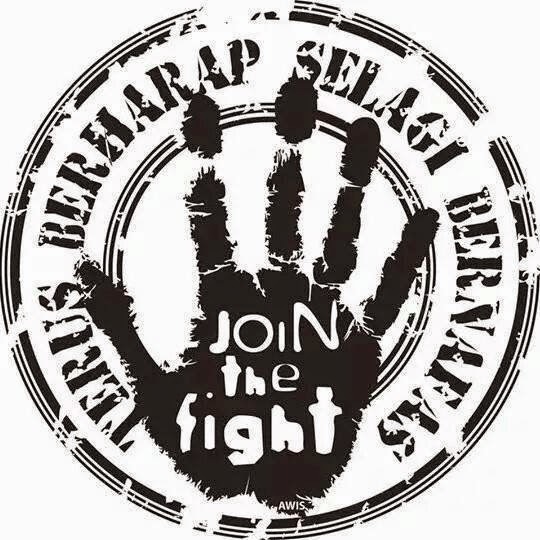 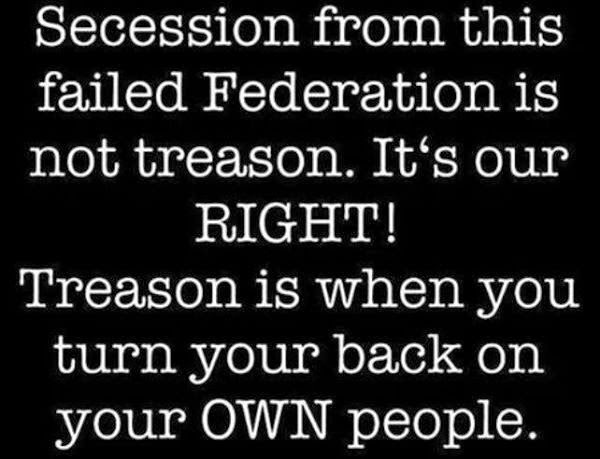 Tan Sri Muhyiddin Yassin recently warned activists in the north Bornean state to stop talking about secession from Malaysia over unhappiness that points in the state’s Malaysia Agreement were not being upheld by the federal government. 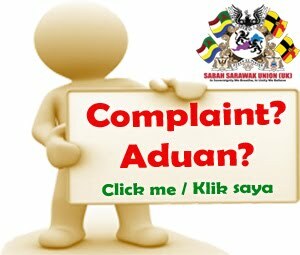 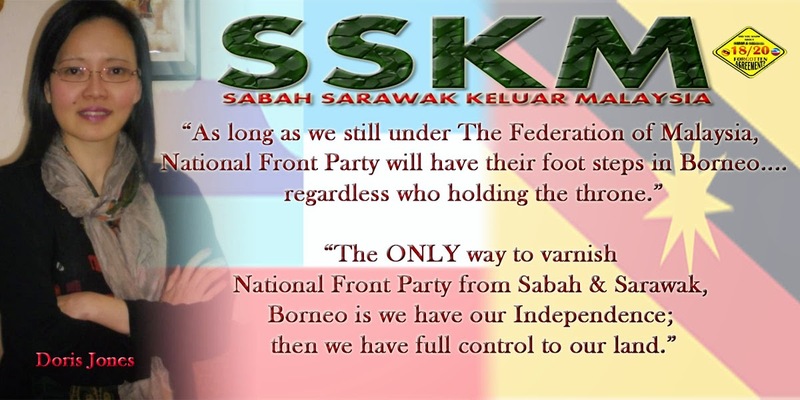 “It makes it sound like Sabah is a colony,” Institut Pemikir Muda Sabah (IPMS) president Hasmin Azroy Abdullah said in a statement yesterday. 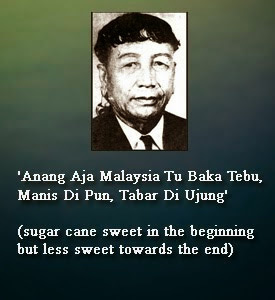 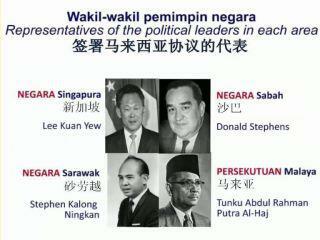 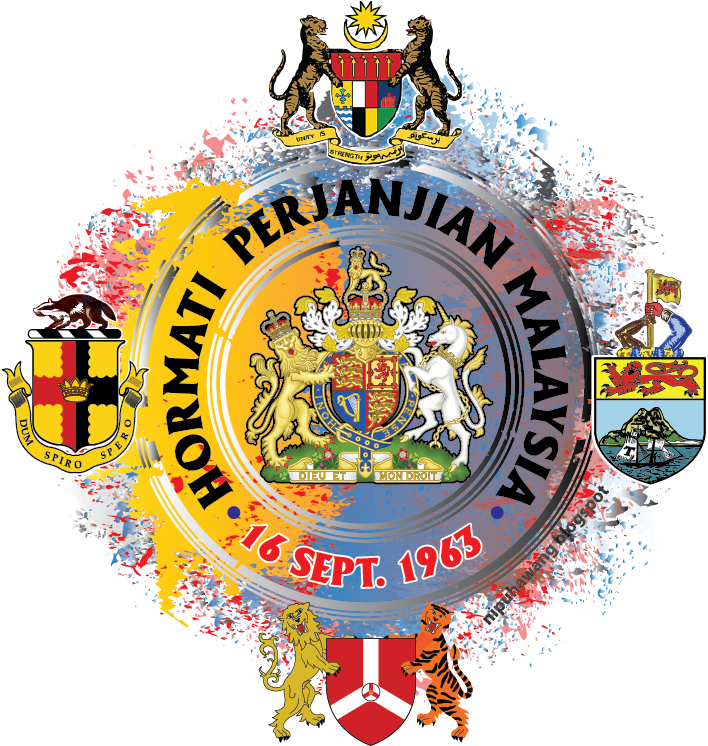 Malaysia was formed on September 16, 1963 when Malaya, Sabah, Sarawak and Singapore agreed to be part of it. 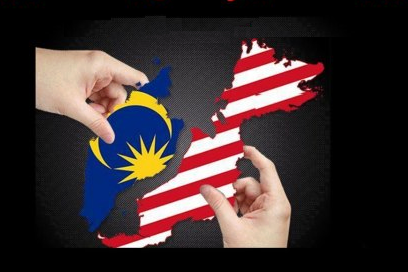 Hasmin said this meant that Malaysia belonged to all the parties equally. 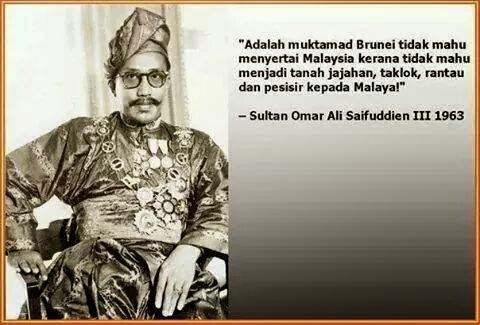 Singapore, however, left the country two years later. 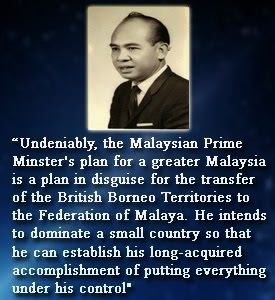 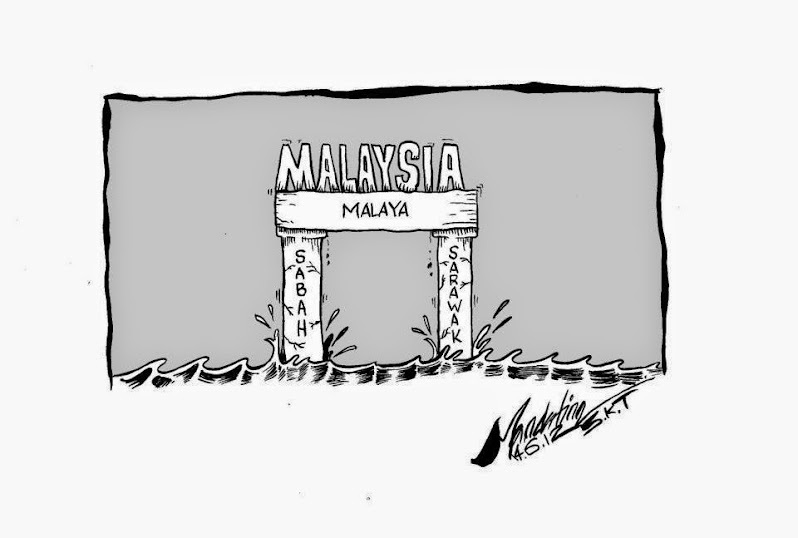 "Without the signatures of Sabah and Sarawak, Malaysia would not even exist on the world map," he said. 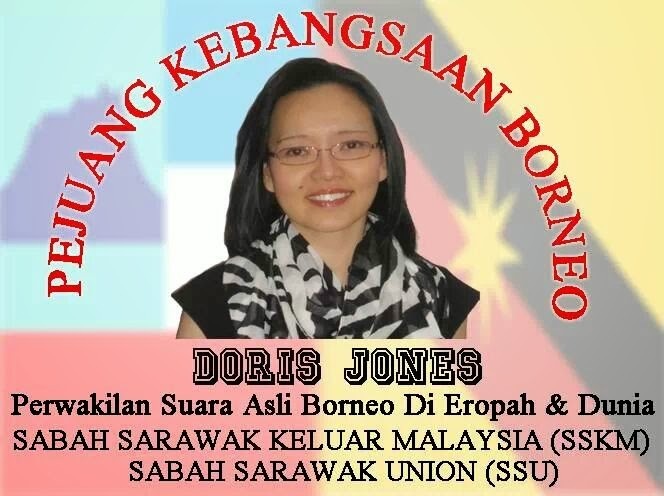 Hasmin, who is also a Gerakan Solidariti Belia Borneo (GSBB) chief, was responding to Muhyiddin's recent statement against Sabahans talking of secession with the approach of Malaysia Day this Tuesday. 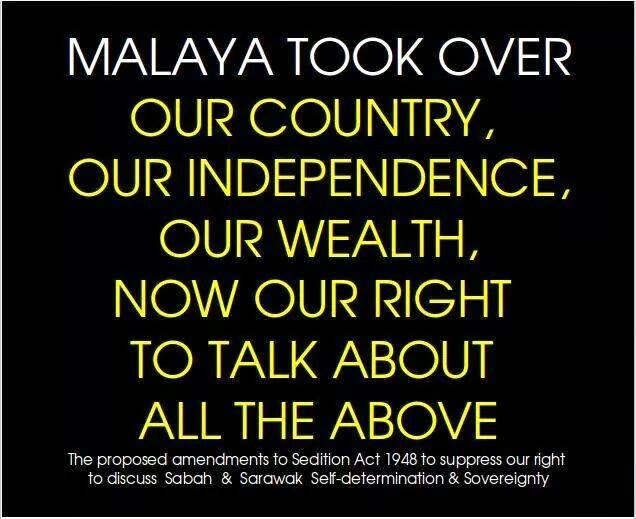 He said the government should not deal with such talks using the Sedition Act because there would not be enough prisons to jail all those who speak up for their rights. 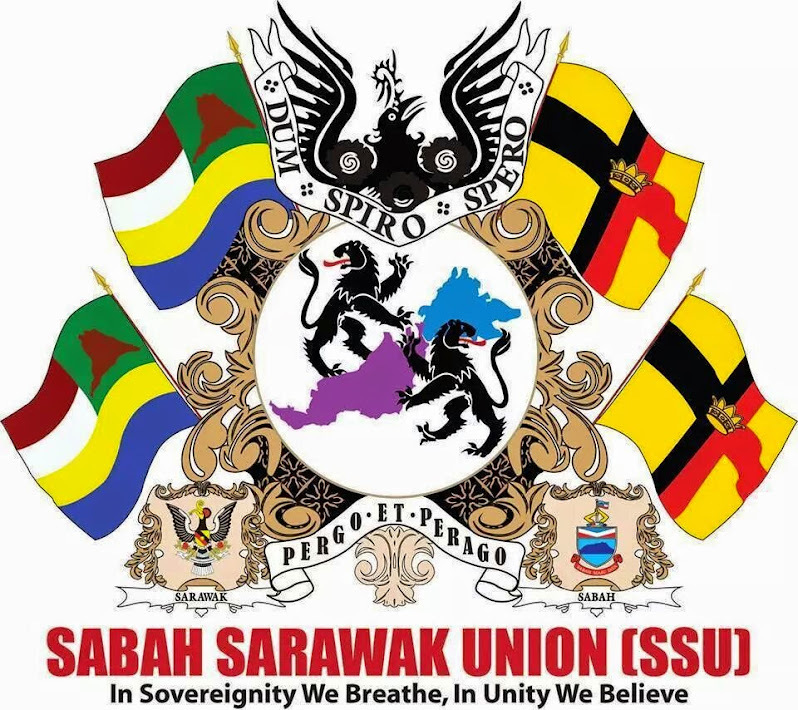 Hasmin said both Sabah and Sarawak had agreed to join with Malaya voluntarily, so based on the same principle, it should not be strange if the two states voluntarily wanted to separate from the federation. 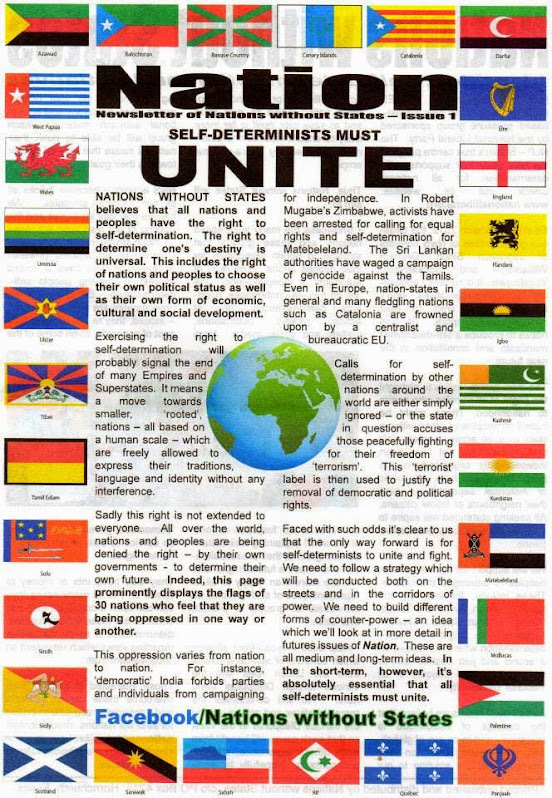 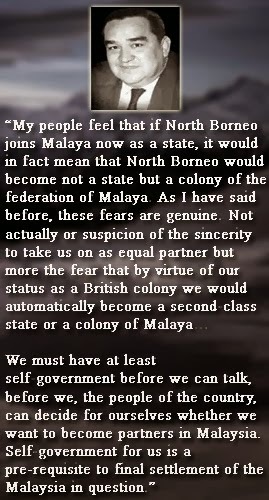 "The real issue that brought about this talk of secession is the dissatisfaction of the citizens of the Borneo states for years. 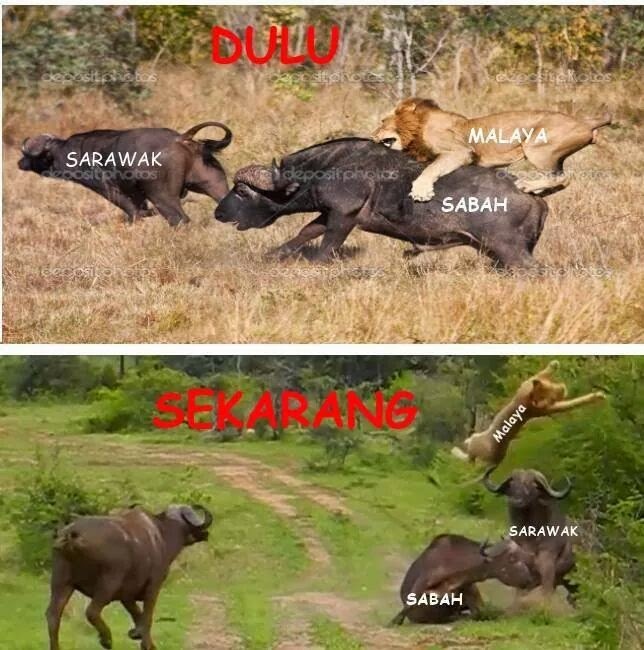 "They feel that Sabah and Sarawak have not been treated fairly as equal partners in Malaysia," he said. 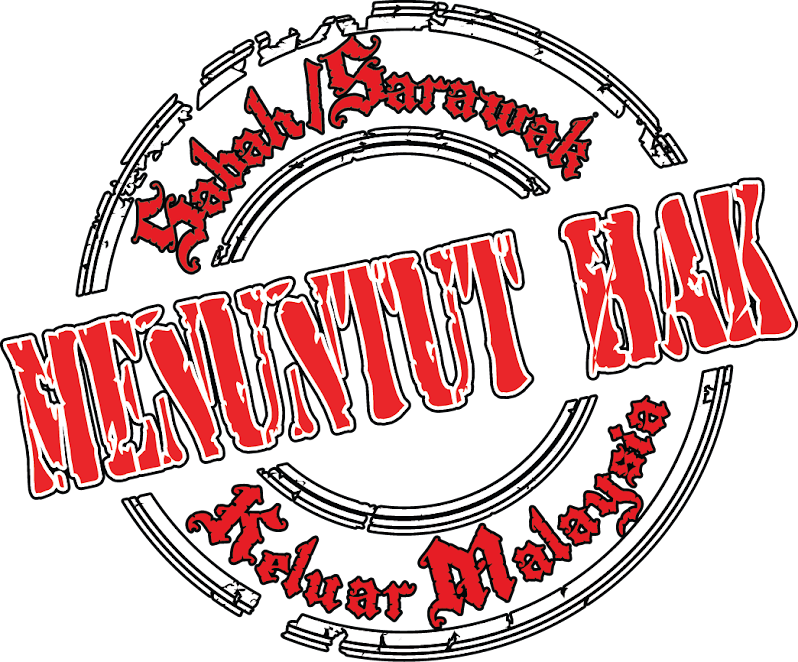 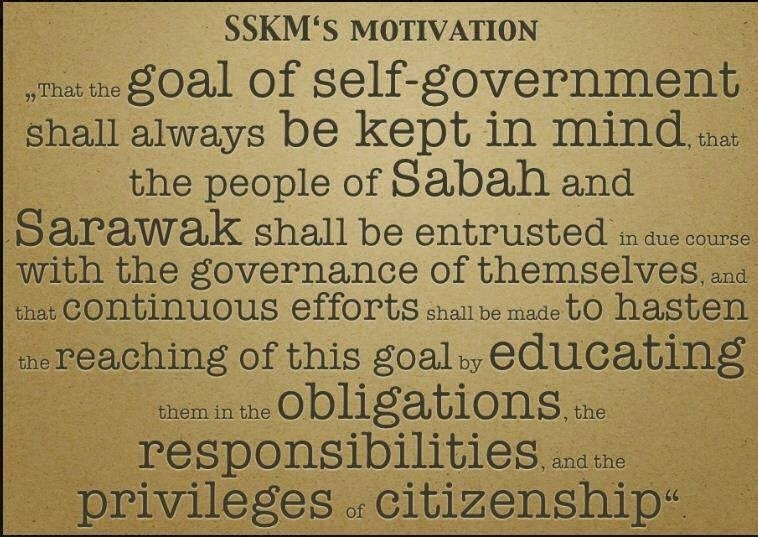 Hasmin cited the development gap between Sabah and Sarawak, and the peninsula, and how Sabahans and Sarawakians viewed West Malaysian states as an entity. 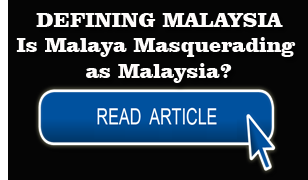 The peninsula, he said, prided itself with "big and beautiful expressways", developments reflected by landmarks like the Petronas Twin Towers, railway, the two Kuala Lumpur International Airports, the Sepang F1 circuit and others. 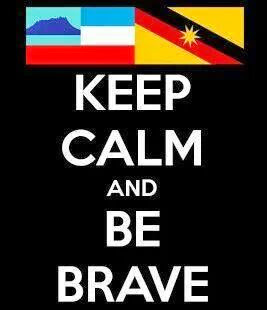 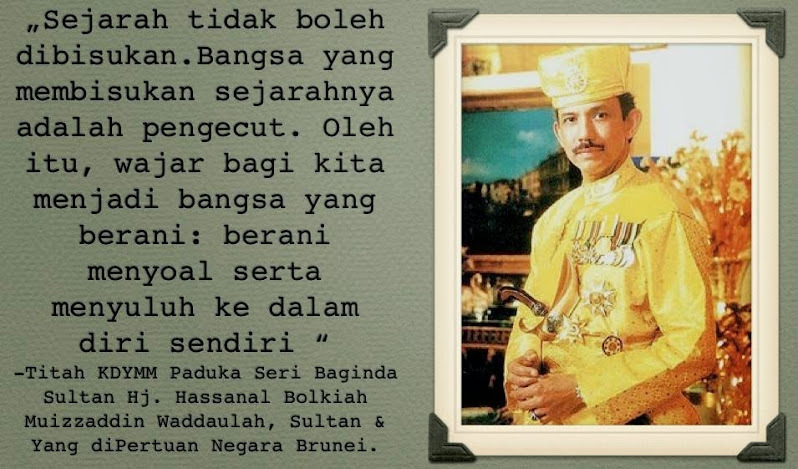 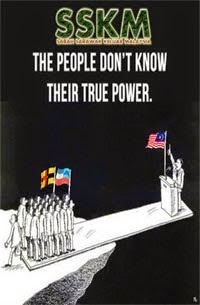 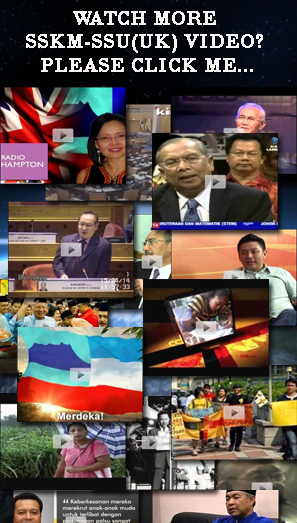 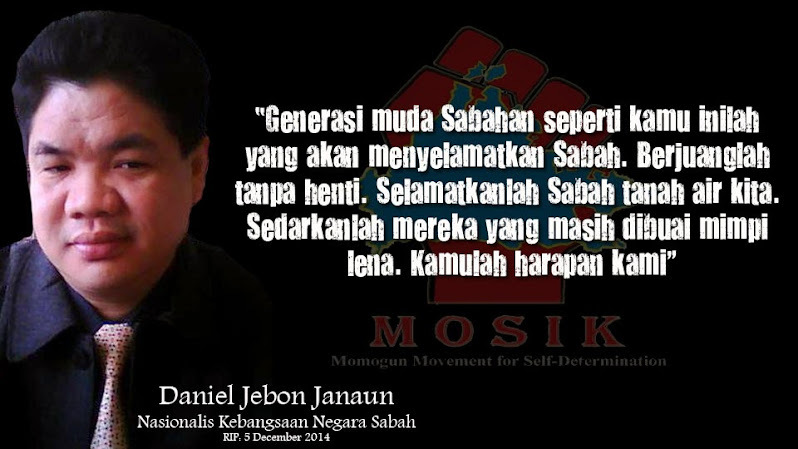 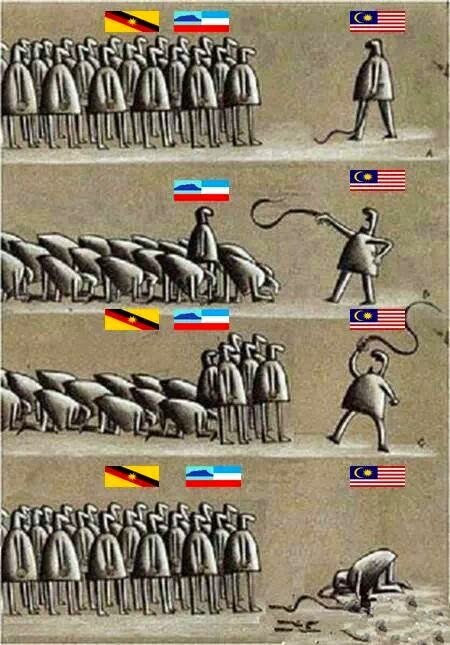 "How many percent of Sabah and Sarawak citizens feel that greatness? 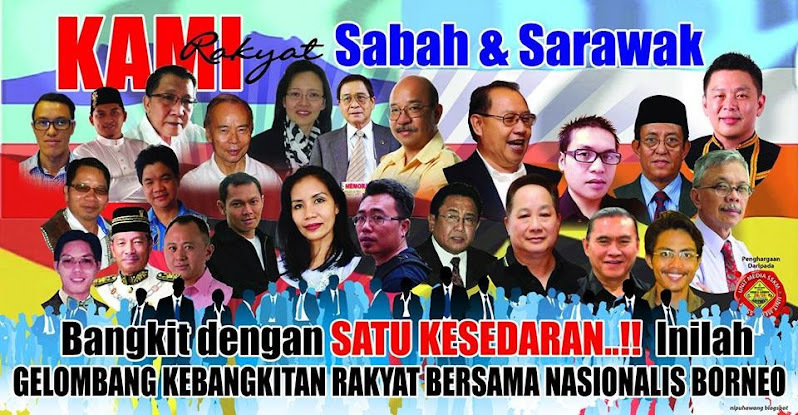 Hasmin said both Sabah and Sarawak had dreamt of equal development when they joined with Malaya to form the federation of Malaysia but in 2010, Sabah had ended up one of the poorest state. 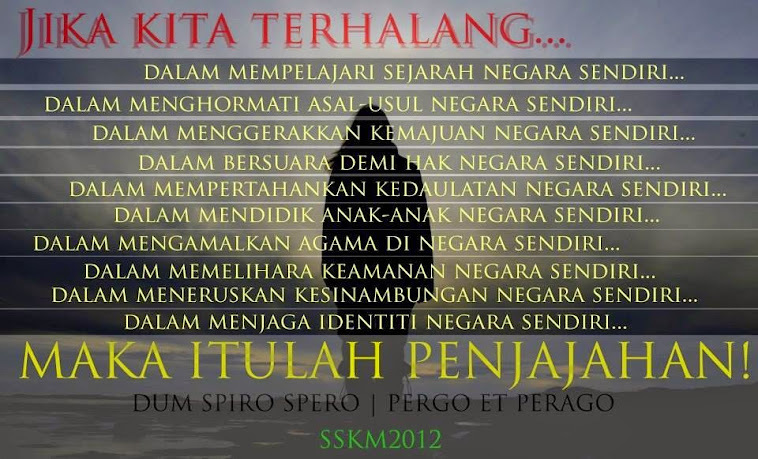 "Can we accept the explanation that we were simply overlooked? 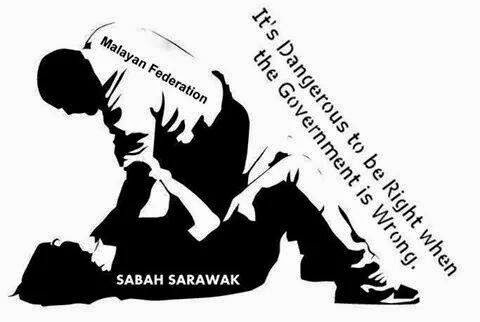 Sabah's contributions to the federation are not small," he said, citing Petronas's annual revenues made in the state that were worth billions of ringgit. 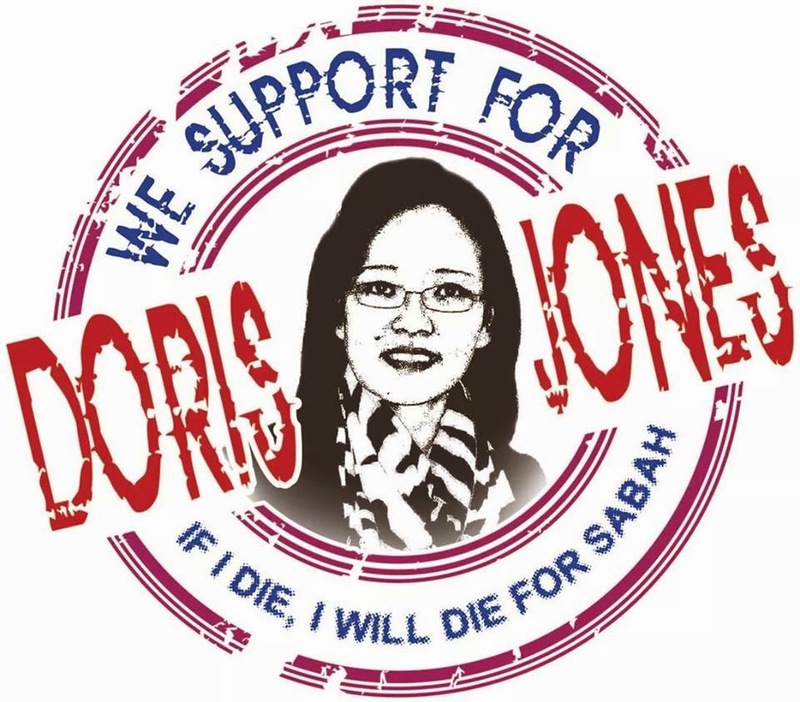 "Sabah has given the federal government 95% under the name of Petronas... and yet the government's allocations for Sabah do not even make 10% of the overall budget." 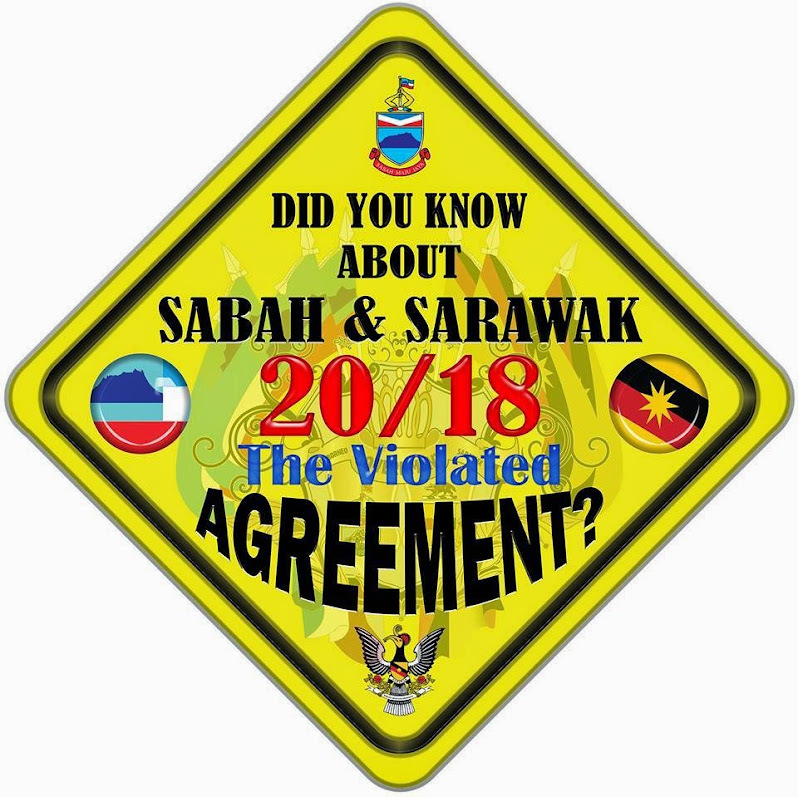 Hasmin said after making such considerations and comparisons, the joining of Sabah and Sarawak to form Malaysia with Malaya "had not been a wise decision". 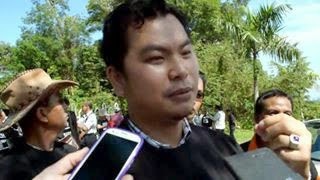 Hasmin urged Putrajaya to find the best and wisest way to preserve the federation from breaking. 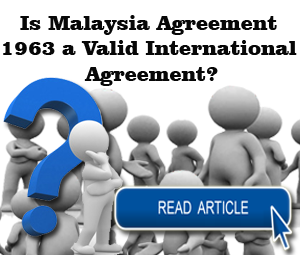 He said the best move was to do it at the discussion table, where the government could listen to the voices of the people of Sabah and Sarawak, and perhaps relook the Malaysia Agreement 1963. 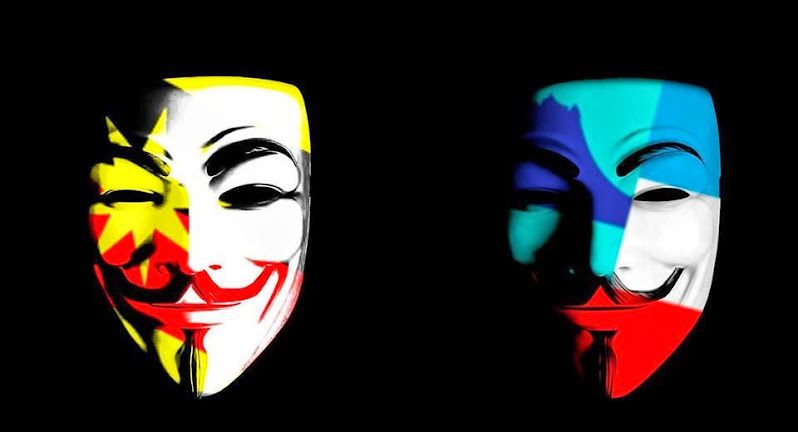 – September 12, 2014.